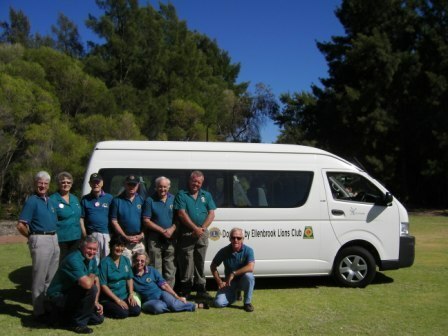 The Lions Club of Ellenbrook has donated a bus to the City of Swan to help fill a gap in Ellenbrook and surrounds transport needs. Buying a bus came about because there is no public transport available most of the time for local residents. 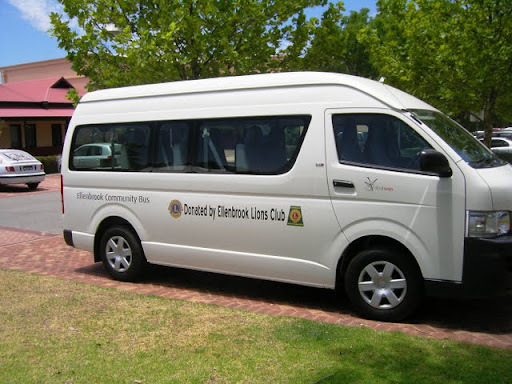 The Ellenbrook community has for many years had a need for transport for various groups in the community, due to the relative isolation of the area and the lack of public transport servicing Ellenbrook and surrounds. 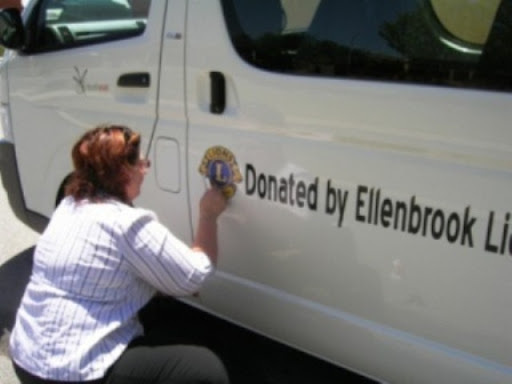 The Lions Club of Ellenbrook recognised this need and carried out an extended effort to raise funds for the bus. 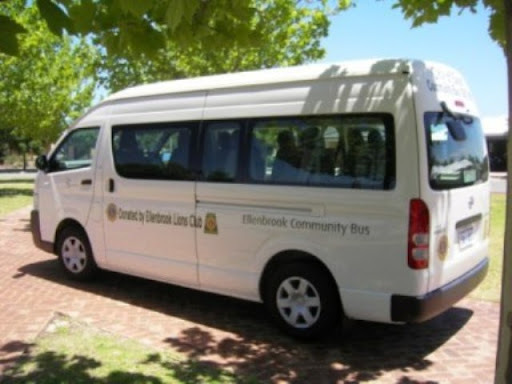 The $48,000 Community Bus will soon be available to be booked for private outings by the residents of Ellenbrook and surrounds. It is the result of five years of serious fund raising and hard work by club members and a substantial grant from the Australian Lions Foundation. This is the largest project the club has ever undertaken and the Ellenbrook Lions Club is extremely proud that it is just about to be completed. A person only needs an ordinary car licence to drive the bus. 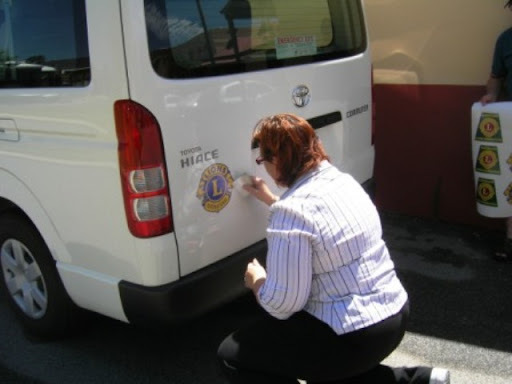 The 12 seater will be perfect for community groups and members to get to events in other suburbs. This gives people an alternative to taking private cars. A group can go together and it will be convenient. The bus will be able to used by any community group who is running a community initiative, and might even be a way for young people to get to special sporting events. 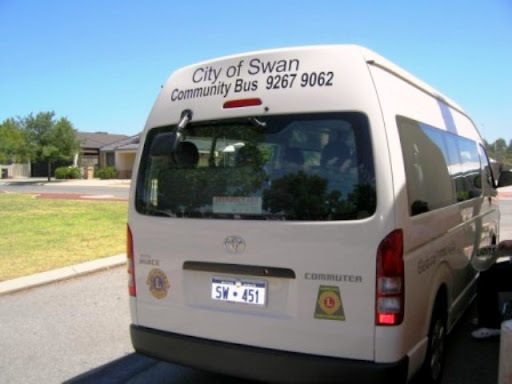 The bus will be administered by the City of Swan and the official handover will be held on February 20 in the car park at the Woodlake Village Shopping Centre.